LANSING, Mich. - A new law is expected to save Michigan taxpayers $40 million annually within five years and reduce the size of Michigan’s prison population by 1,800-2,400 beds over the same timeframe. 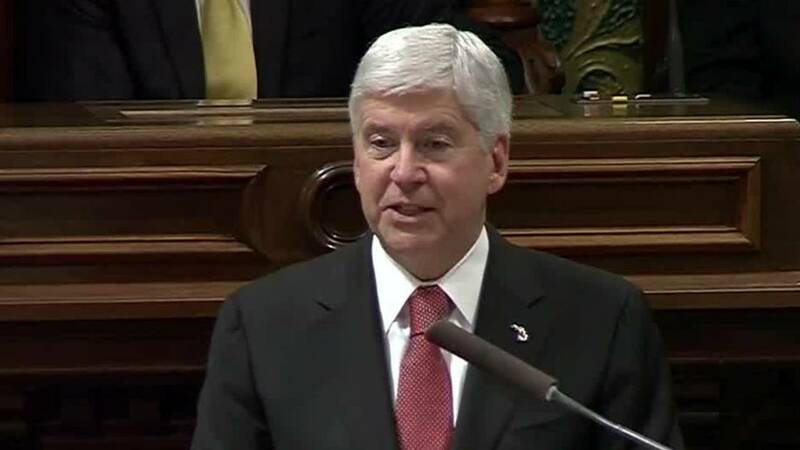 Michigan Governor Rick Snyder signed House Bill 5377 into law Thursday. The new law codifies the current practice of objective parole. It sets clearer guidelines to determine whether an incarcerated person who scores as low-risk to re-offend is ready to go home once they’ve reached their earliest release date. The bill defines a limited list of 11 substantial and compelling reasons that the state Parole Board may use when denying parole in a case where a high probability of parole exists. The bill, which was supported by a broad group of stakeholders from the ACLU to the Detroit and Grand Rapids Chambers of Commerce, is now Public Act 339 of 2018. The legislation passed through the Michigan Legislature with overwhelming bipartisan support. It was approved by the House with a vote of 97-10 in May, and by the Senate by a vote of 31-4 in September. The measure is also expected to reunite families, increase economic opportunities and strengthen local economies.